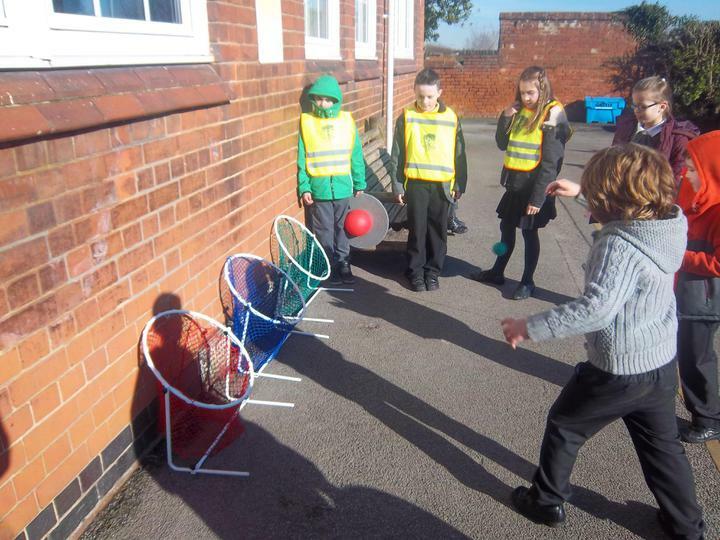 The Sports Leaders are from Year 4 and 5. 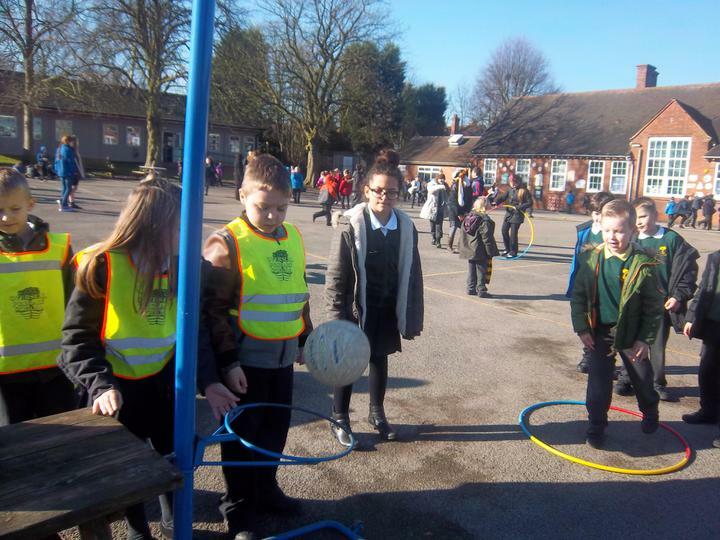 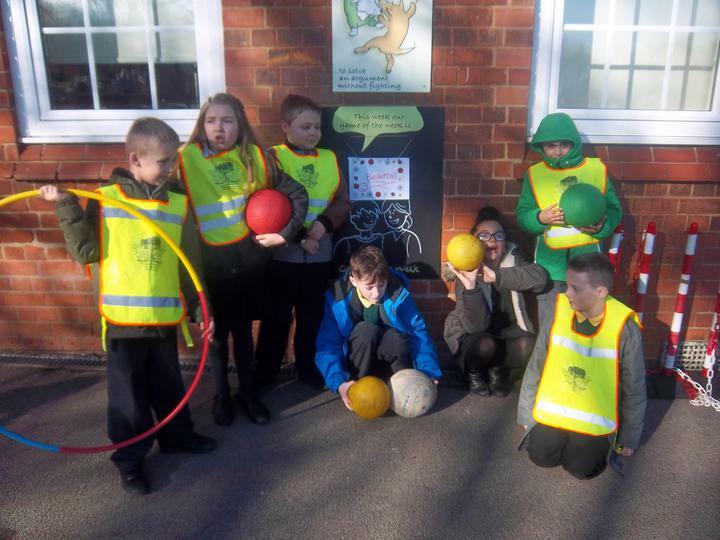 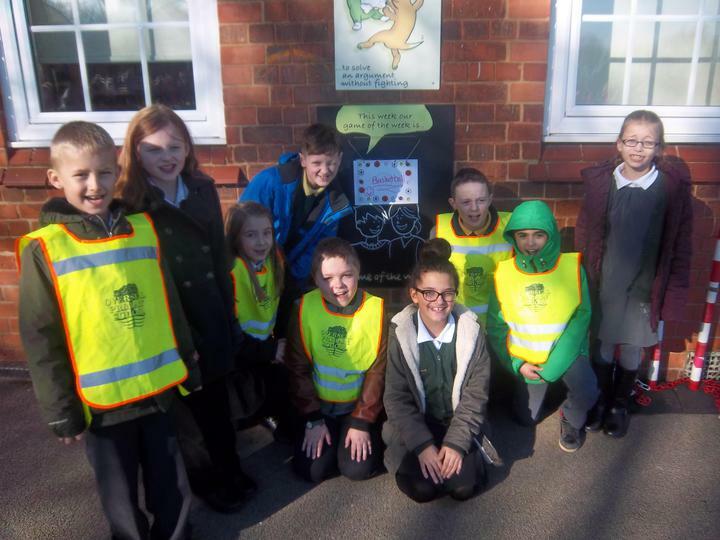 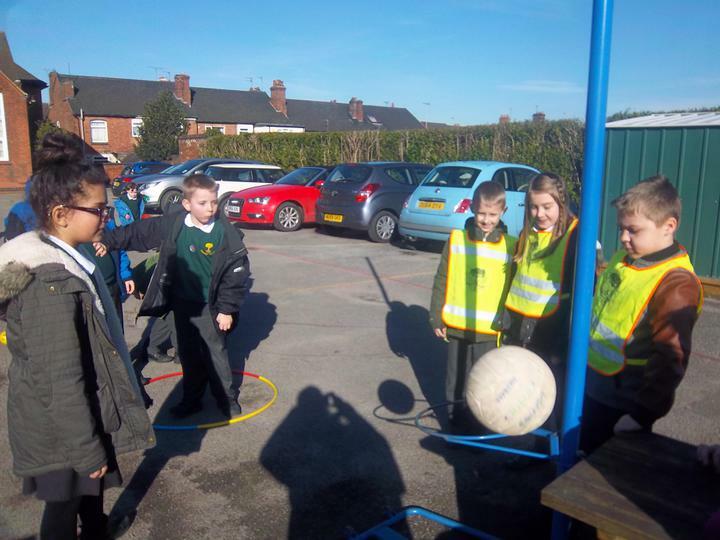 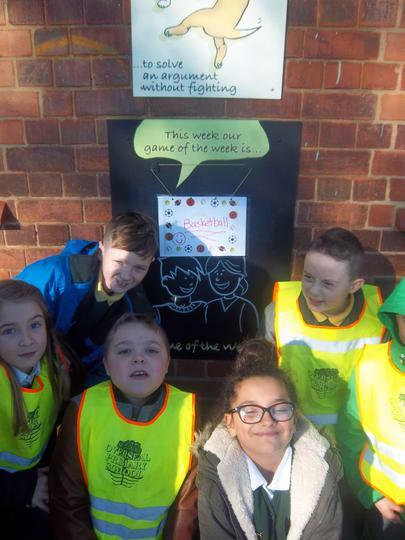 They run sports games, during lunch times, for children to join in with. 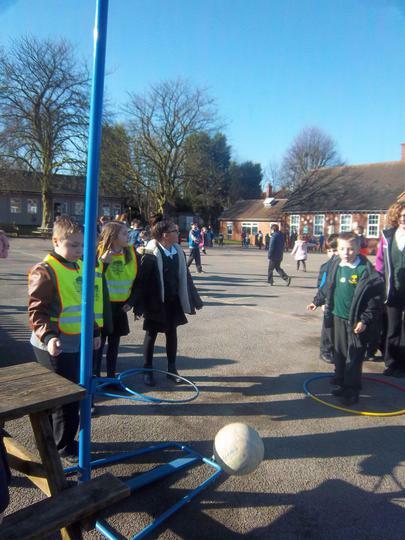 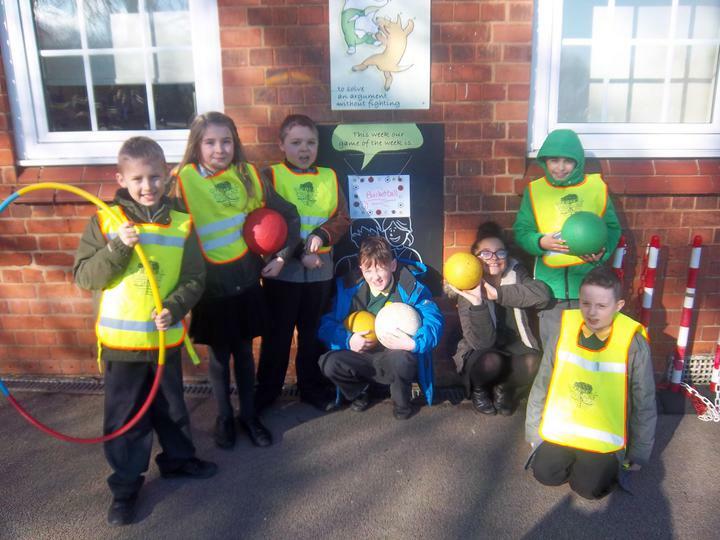 They also help with Sports Day and other sporting events within school. 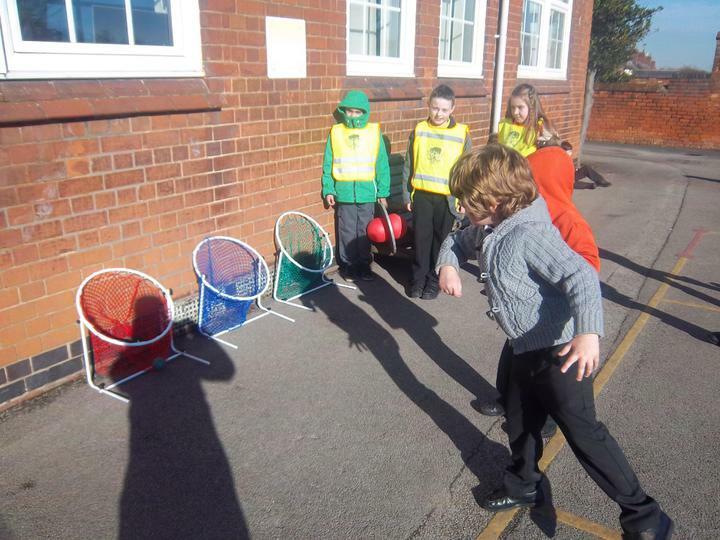 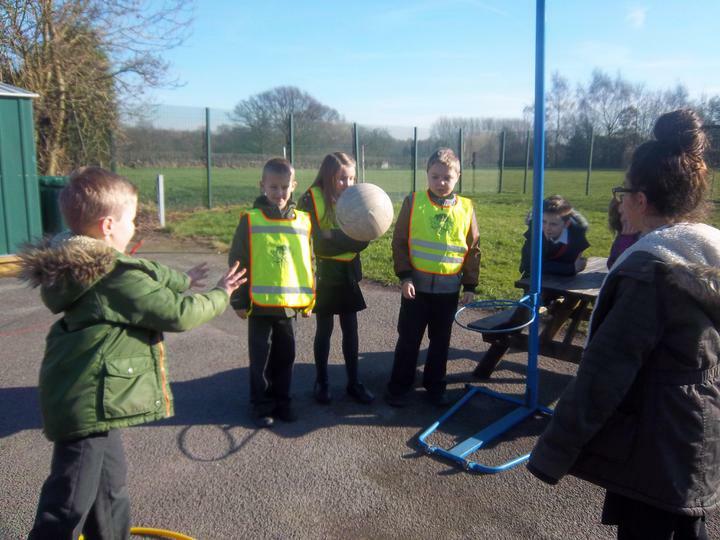 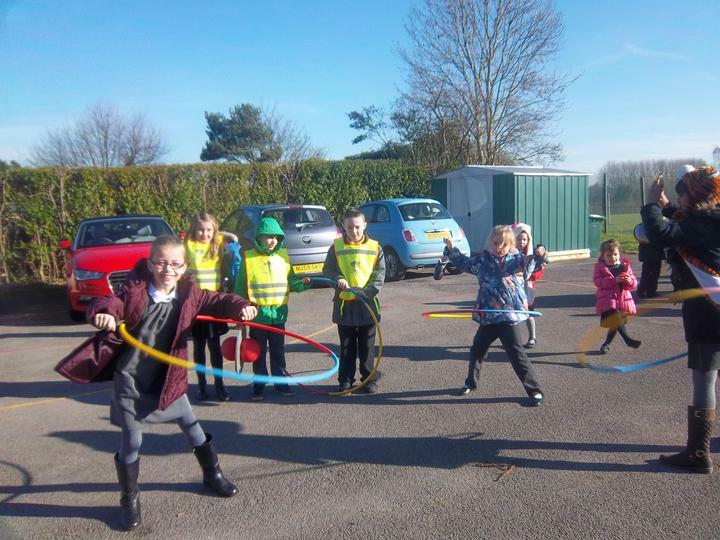 Take a look at the Sports Leaders in action!